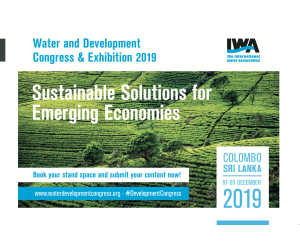 It is envisioned that there will be significant opportunities worldwide for the wide-scale deployment of decentralized wastewater systems. 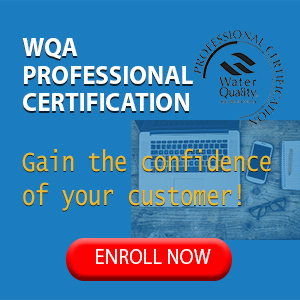 In many instances, decentralized and on-site wastewater treatment systems are designed primarily for wastewater disposal, with little regard for advanced treatment or environmental impacts. Today, however, there are more stringent treatment and discharge standards and an increasing awareness that we must conserve potable water by reusing treated wastewater for non-potable applications. 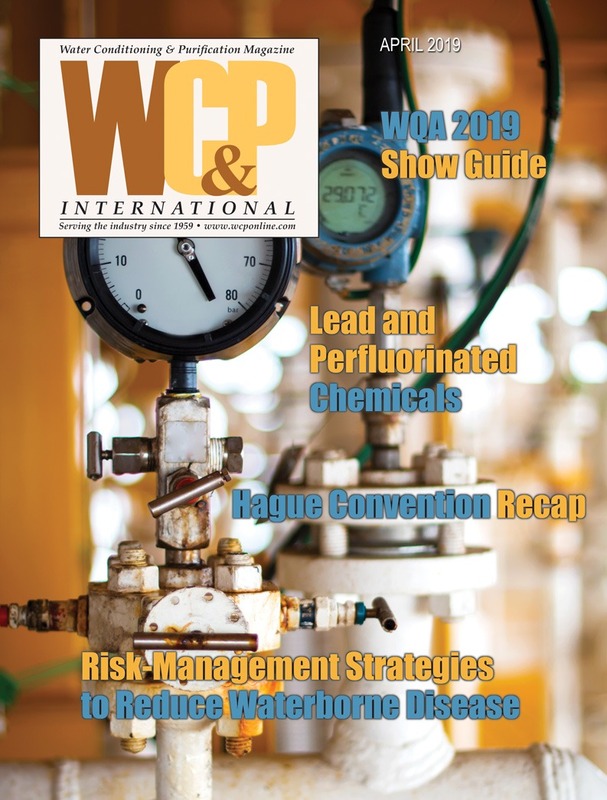 New and improved decentralized technologies must be robust, scalable, cost effective, energy efficient, water conserving and capable of significantly reducing waterborne contaminants, pathogens and emissions of potent greenhouse gases. By using reclaimed wastewater for irrigation, toilet flushing and utility process water, rather than discharging to impaired streams, it will be possible to recharge groundwater supplies, recycle residual nutrients and help to restore degraded aquatic ecosystems. 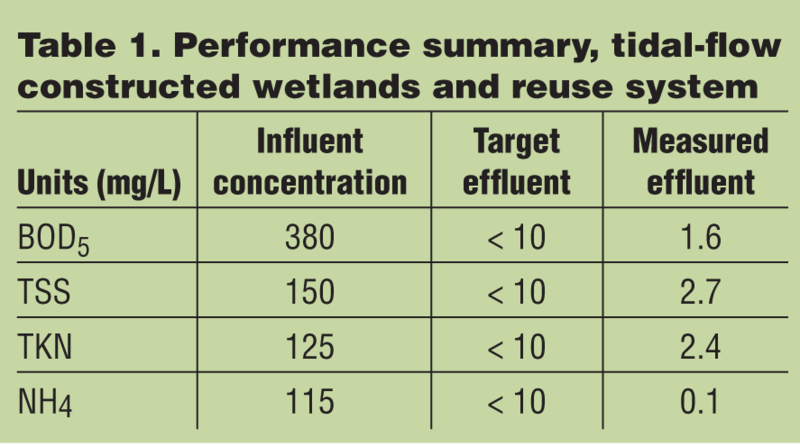 This article provides a technical overview of the tidal-flow constructed wetlands technology (TFW), followed by review of two TFW case studies related to decentralized treatment of sanitary wastewater and effluent reuse at a new elementary school in Wayne County, PA and at the Marine Corps Recruit Depot in San Diego, CA. TFW, also known as reciprocating and fill-and-drain (FAD) technology, is an advanced wastewater treatment and reuse system that has been under development since 1993. 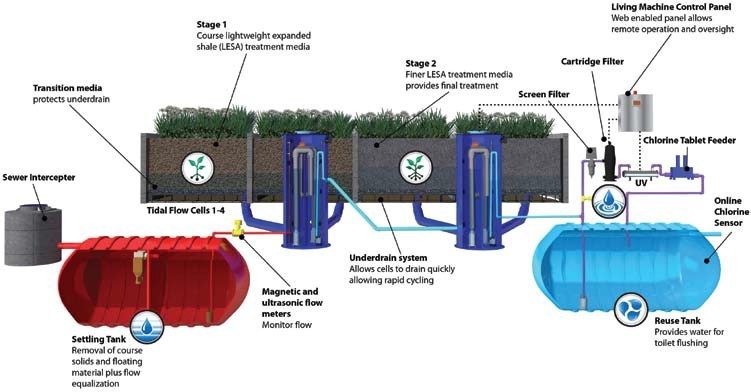 It utilizes plants, robust microbial fixed-film ecosystems and passive aeration to treat wastewater to advanced standards. Use of passive aeration and fixed-film ecosystems can significantly reduce capital and energy costs of advanced treatment systems as compared to conventional activated sludge or membrane bioreactor systems. 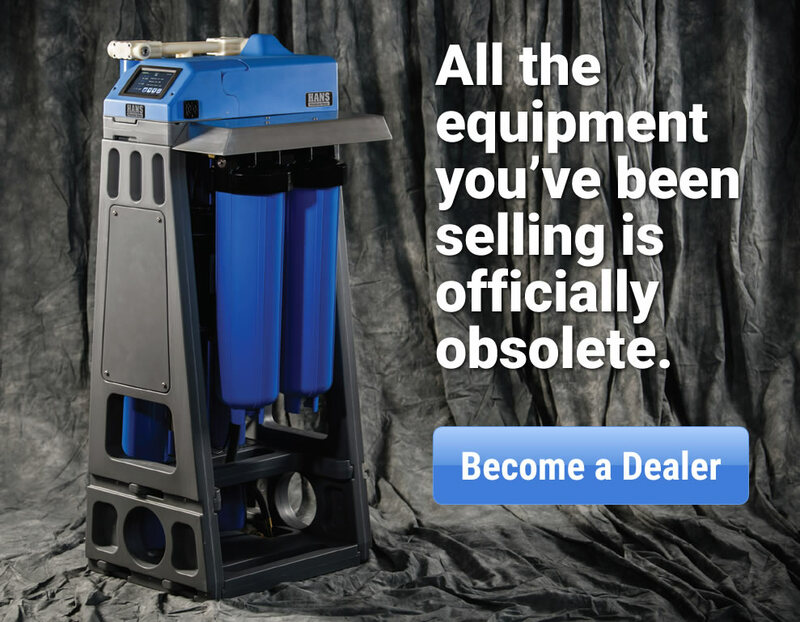 TFW technology is modular, scalable and economical, and has been used over the range of several thousand to hundreds-of-thousands of gallons per day. 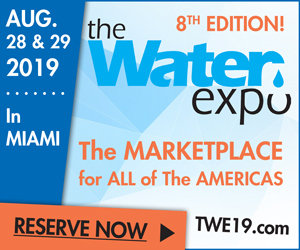 To date, decentralized TFW systems have been deployed to treat wastewater from schools, universities, campgrounds, resorts and military bases to industrial parks, airports and animal feeding operations. The advanced TFW system (Figure 1) includes pretreatment tanks for coarse-solids removal and flow equalization, gravel-filled subsurface-flow treatment modules with underdrains, prefabricated pump chambers with integrated gravity-flow water level controls, polishing modules that contain filters and disinfection components (UV and chlorine) for inactivation of pathogens (Figure 2), a reuse storage tank and associated pumping components. An assemblage of regionally adapted aquatic and terrestrial plants is used to provide removal of residual nutrients, while improving aesthetics and restoring wildlife habitat. TFW operations are fully automated and use a remotely sensed control panel (Figure 3), which operates all mechanical components of the system based on operator settings and sensor signals. A touch-panel, human-machine interface (HMI) display is integrated into the inner door of the control panel. This touch panel provides a graphical interface to monitor system performance and to change system parameters. Within the control panel is a programmable logic controller (PLC). This microcomputer interfaces with the HMI and electromechanical devices through motor starters and relays. The HMI is web-enabled and can be remotely operated via secure browser or smart phone connection. Figure 1. Generic two-stage, tidal-flow constructed wetland system (TFW), for advanced wastewater treatment and reuse, illustrating pretreatment, treatment and posttreatment modules. Figure 3. Stage 1 control screen. A web-enabled control panel allows remote operation and oversight. System operations are fully automated through the control panel, which operates all mechanical components. Within the control panel is a programmable logic controller (PLC), which interfaces with a touch-screen, human-machine interface (HMI) and electrome- chanical devices through motor starters and relays. (see MCRD figure, stage 1 control screen). Figure 4. The TFW is located in an environmentally controlled greenhouse and serves as a living laboratory for school teachers and students. The layered gravel substrates are selected based on size, porosity, hydraulic conductivity, surface area and cation exchange capacity. The gravel serves multiple functions, including physical filtration and sedimentation of particulate organic matter, a rooting medium for plants, a charged surface area for chemical adsorption (cation exchange) and most importantly, a large surface area for adhesion of microbial fixed films. Gravel-based substrates in TFWs are rapidly colonized by fixed films composed of a diverse consortium of native microbes, which are responsible for the biological wastewater treatment processes. The attached-growth fixed films are tightly bound to substrates, thus diminishing problems of washout. Fixed films are inherently stable and resistant to both hydraulic and organic shock loadings, even under extreme temperatures, and are credited with providing stable, year-round, advanced wastewater treatment. 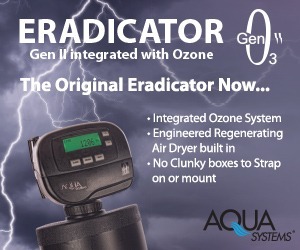 This is a significant improvement over suspended growth systems such as activated sludge, where problems with shock loading and temperature extremes can induce washout of suspended microbial populations and reduce treatment efficiency. Cation exchange and adsorption are also important attributes of gravel substrates and fixed-film ecosystems, as they provide physical-chemical processes for rapid removal of dissolved organic matter, phosphorus and ammonia from contaminated water. Following adsorption to the gravel substrate and fixed film, the microbial populations biodegrade organic matter to CO2 and water, and transform the ammonium ions (NH4+) to nitrate (NO3–), via microbial nitrification, which is subsequently transformed to nitrogen gas (N2) via microbial denitrification. Figure 5. Stage 1 and stage 2 treatment cells were planted with various flowering plants that provide aesthetics and uptake of residual fertilizer nutrients. Figure 6. 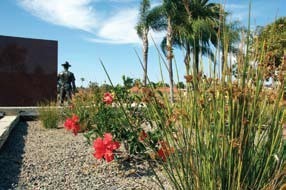 MCRD Drill Instructor Monument. Close-up of the tidal-flow wetland cells after initial planting. TFWs utilize ‘tidal cycling’ and passive aeration, which entails repeated filling and draining of paired, gravel-filled treatment cells. Frequency of fill and drain cycling ranges from four to 24 times per day and is based on the type and strength of wastewater loading rates and treatment requirements for disposal and reuse. Energy-efficient, axial-flow pumps and innovative water-level control structures are used to control the movement of water between contiguous treatment cells. During the drain cycle, the plant roots and fixed-film ecosystem are exposed to high concentrations of atmospheric oxygen (> 300 ppm), which enhances plant metabolism, plant uptake of nutrients and aerobic treatment processes, such as nitrification (microbial oxidation of ammonia to nitrate) and oxidation of organic compounds, methane, hydrogen sulfide and odor-producing compounds. Conversely, during the fill cycle, plant roots and the microbial fixed films are immersed in anoxic and nitrate-rich water. Anoxic conditions promote microbial reduction of nitrate to nitrogen gas and sulfate to sulfides. Sulfides can react with and precipitate dissolved metals as metal sulfides. Because the fixed film is repeatedly exposed to alternating aerobic and anoxic conditions, the system is in perpetual flux and no particular microbial consortia can predominate. 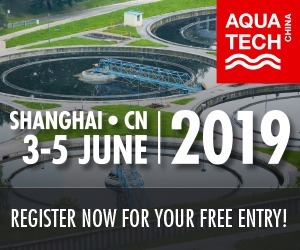 This promotes development of a stable, high-diversity fixed film that is of value for treatment of high-strength and complex mixed wastewater. When the Western Wayne School District needed to replace two aging elementary schools, the decision was made to consolidate and construct a new school using state-of-the-art water and energy efficient technologies. A decentralized wastewater treatment system was required, as the school was not served by a local sewer system. Thus, in 2011, the new Evergreen Elementary School in Lake Ariel, PA installed a TFW and reuse system to treat sanitary wastewater to reuse standards. (The school serves 900 students and 100 staff, and generates up to 7,000 gallons [26,497.88 liters] of wastewater per day [seven gallons/person/day], consisting of sanitary and cafeteria wastewater. In general, school wastewater can be very concentrated with highly variable flowrates, typical of schools and other day-use facilities with weekends, holidays and extended breaks). The treatment and reuse system was commissioned in early August 2011. 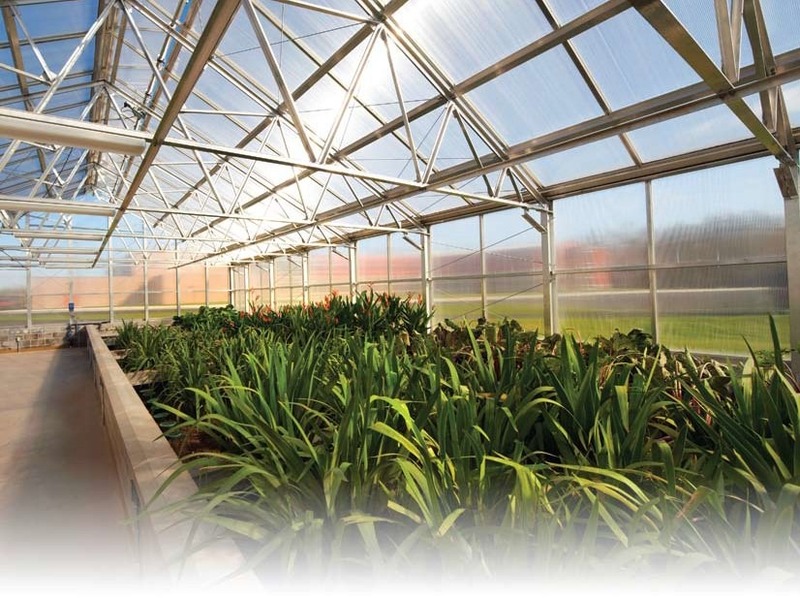 Most of the advanced treatment system components were located inside an environmentally controlled greenhouse, which provided a year-round living laboratory for teachers and students (see Figures 4 and 5). Primary and reuse tanks were located outside the greenhouse and buried underground. The system was planted with a diversity of flowering plant species to uptake residual nutrients and provide aesthetics. 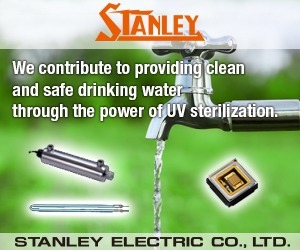 Treated wastewater was disinfected with UV light and chlorine prior to being reused for toilet flushing and irrigation. Seven acres of irrigation fields were used for disposal of disinfected effluent, including some of the athletic fields and forested areas. 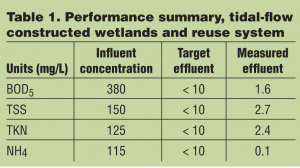 (Table 1 provides summary information related to raw wastewater influent and treated effluent.) Initial results indicated that the TFW treatment system was providing excellent treatment with respect to monitored water quality parameters. Provided significant potable water savings: the school uses about 50-percent less potable water than conventional buildings of the same size. The energy efficient tidal-flow process provided energy savings and helped to reach LEED Silver certification. Treated and disinfected effluent provided residual nitrogen and phosphorus for irrigation of the school’s athletic fields and surrounding land parcels. The Marine Corps Recruit Depot (MCRD) provides basic training for over 17,000 recruits per year and is recognized as one of the leading Department of Defense facilities for the implementation of clean technology. The innovative technology at MCRD is also designed to improve the Corps’ mission readiness. 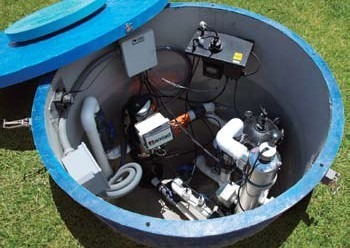 A system based on TFW principles was selected by the Department of Defense’s Environmental Security Technology Certification Program (ESTCP) program to document the performance of a reliable, efficient and environmentally sound sanitation and water reuse system that can be deployed at military facilities around the world. Using a TFW allowed the MCRD to go beyond conventional water reuse technologies and achieve a significant new level of control over their water resources. This was the only technology to combine high-quality reuse water, energy efficiency and an aesthetic amenity (Figure 6). It was a perfect opportunity to demonstrate innovative technology, serve as a model for other Marine Corps facilities and contribute to San Diego’s water-saving efforts. The MCRD TFW was designed as a sewer-mining application, where a pump station was installed in an existing sewer line to harvest sewage for treatment and (once permitting has been completed) for reuse in landscape irrigation. Wastewater from the sewer-mining pump station entered the primary settling tank to remove most of the settleable and suspended solids plus any floatable waste. Primary treatment also reduced organic waste strength, allowing the main treatment system to be smaller and to function more efficiently. The system consisted of two tidal-flow treatment stages. Both stages used a lightweight, expanded shale aggregate (LESA) with a variation in media sizes between the stages. The water leaving stage 2 was very clean and required minimal final treatment/disinfection for reuse. 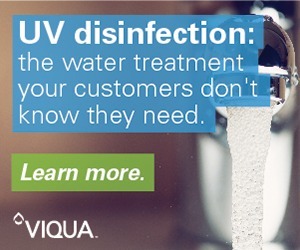 Wastewater was pumped through a two-stage filtration system followed by two-stage UV and chlorine disinfection. 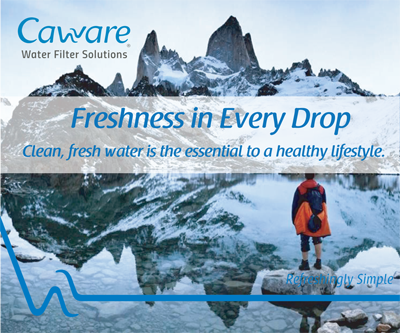 The first filter was an automatic, self-cleaning filter to remove any coarse particles, followed by a cartridge filter designed to catch any remaining small particles. Filtering of the effluent was necessary to remove fine particles that would inhibit UV disinfection. Online turbidity, UV transmissivity and chlorine monitors assured that treatment standards were achieved. The TFW is attractively incorporated into the Drill Instructor Monument creating an outdoor plaza for Marines and their families to congregate. Sewer mining reduces pressure on the local sewage system. Leslie Behrends, PhD, Chief Technical Officer, worked for the Tennessee Valley Authority as Senior Scientist for over 30 years on a variety of environmental research topics before joining LMS. For 15 years, he led a team of researchers and engineers that developed, refined and deployed energy-efficient, tidal-flow treatment wetlands both nationally and internationally. 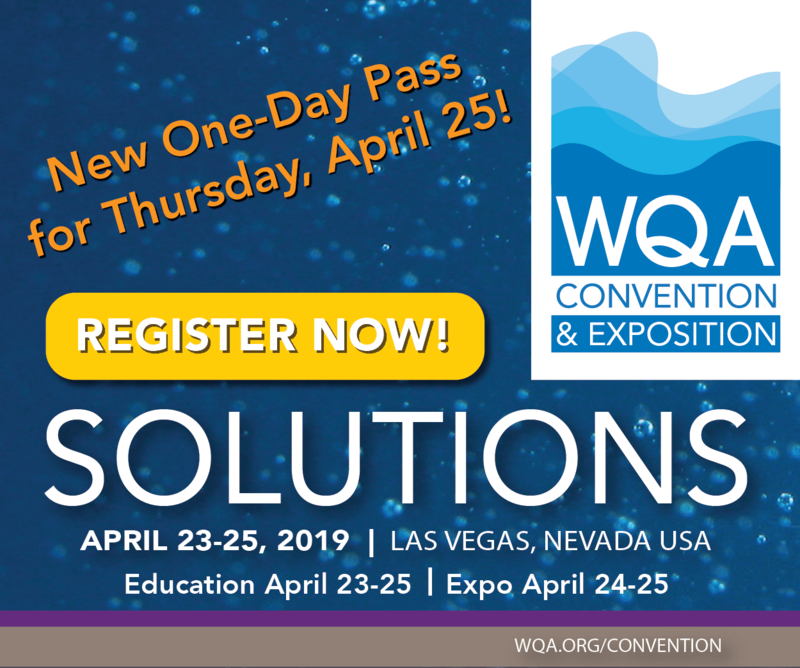 Behrends is principal author of the first patent in this field and has co-authored numerous publications related to constructed wetlands, decentralized wastewater management, UV technology and aquaculture. He can be reached via email, lbehrends@livingmachines.com. Eric Lohan, MS, General Manager, has been involved in the development of Living Machine technology and the design and installation of Living Machine projects for 11 years. 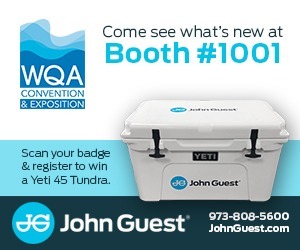 He has a Master of Science in environmental science from the Ohio State University and is completing a PhD in environmental science at the University of Virginia. Lohan is a LEED- and ZERI-accredited design professional. He is co-author of six patents on ecological wastewater treatment technology and author of a number of papers and book chapters on ecological wastewater treatment. He can be reached via email, elohan@livingmachines.com. Living Machine Systems, L3C is a certified B Corp (a social and environmental benefit corporation) using the power of business to ensure the world’s supply of fresh water is safe, plentiful and accessible to all. With its affiliate, Worrell Water Technologies, LLC, Living Machine Systems has been developing advanced ecological wastewater treatment systems for 15 years. Living Machine® systems integrate tidal wetland ecosystem science, engineering and information technologies to deliver efficient, beautiful and cost-effective water reuse technology, providing water security and independence for lasting economic health.